Well, it's happening and may change the face of professional Bass Fishing soon. 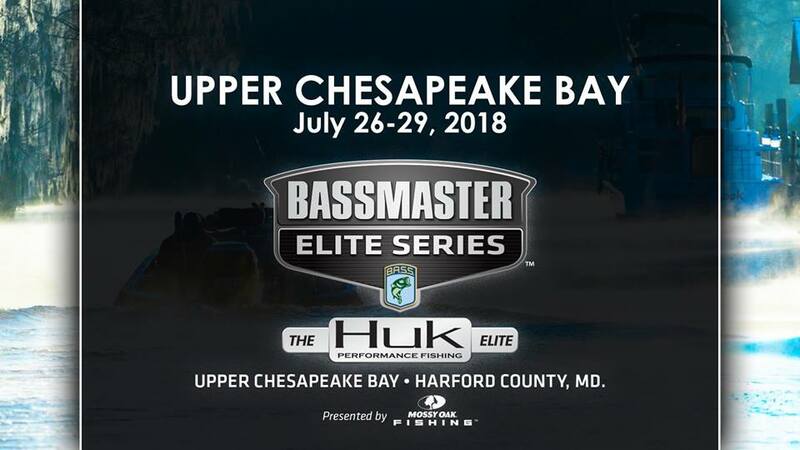 Many anglers currently fishing the Bassmaster Elite Series and others who have fished the FLW Tour for years are switching to Major League Fishing this year joining names like Hackney and Evers,Stay tuned here and on our new discussion forums page on Facebook and on our tournament page on Facebook for more news video and upcoming events in MLF. 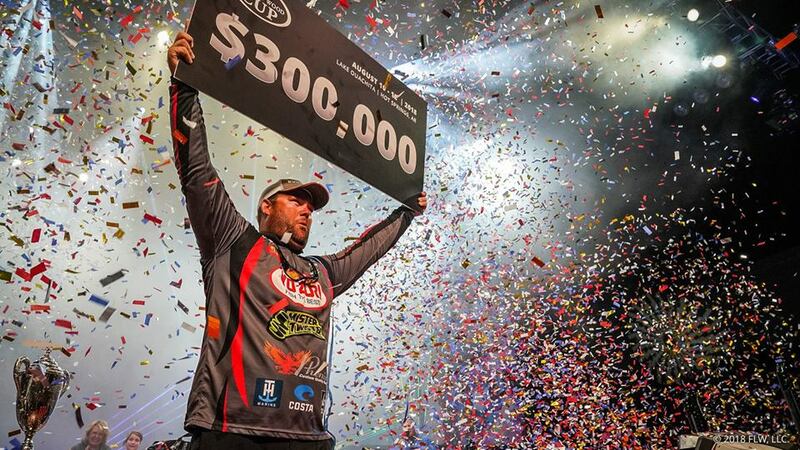 Little less than a year ago Clent Davis was contemplating giving up the sport of professional bass fishing for good. Now, he’s the Forrest Wood Cup champion. Despite starting the final day at Lake Ouachita in 10th place, Davis crushed the largest bag of the tournament – 17 pounds, 13 ounces – to be the first angler to make up nine places on the final day of the Cup. His 36 pounds, 13 ounces was more than 7 pounds better than second-place pro James Niggemeyer. After the day-three weigh-in at the FLW Tour event presented by Mercury on Lake St. Clair, then-leader Dylan Hays said whoever cracked 25 pounds between he, Chad Grigsby and Brad Knight would win. He was right. With all three fishing within earshot of one another, it was Grigsby who got to whoop it up the most today. 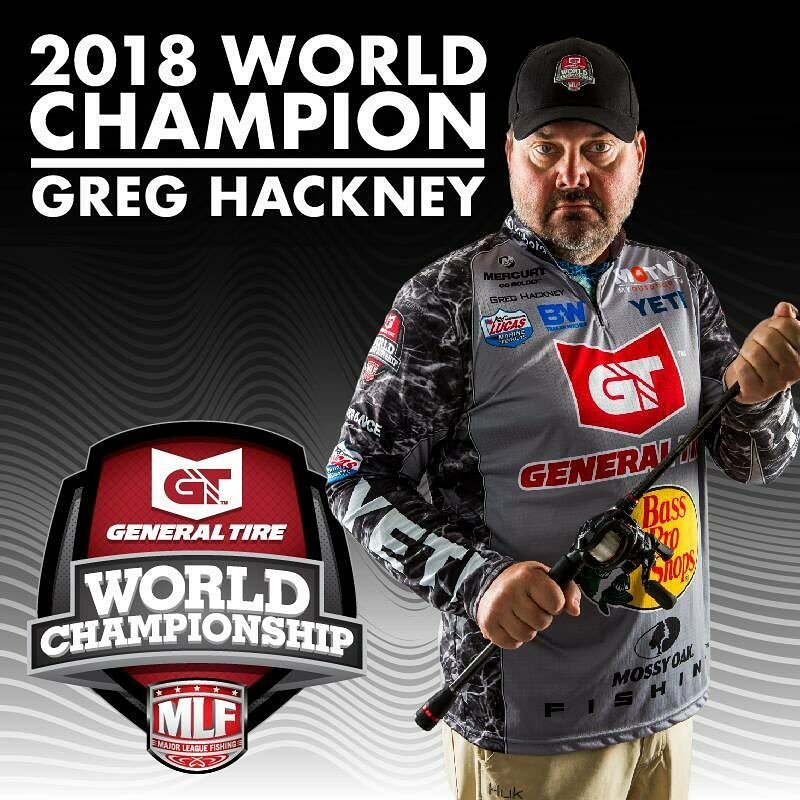 He caught a 6-pounder early and never looked back, bringing in 26 pounds, 4 ounces to nearly crack the century mark on smallies and win the final FLW Tour stop of the 2018 season. 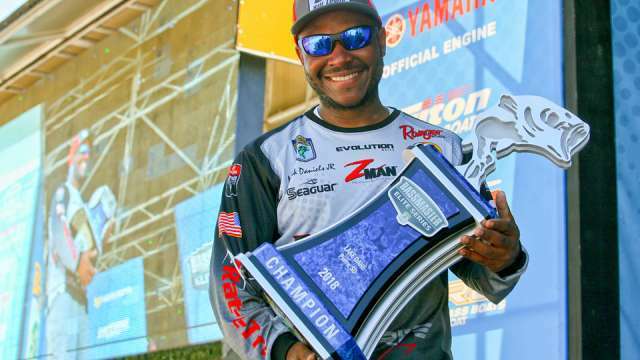 Mark Daniels Jr. of Tuskegee, Ala., takes the lead on the second day of the Berkley Bassmaster Elite at Lake Oahe presented by Abu Garcia, with a two-day total weight of 39 pounds. PIERRE, S.D. 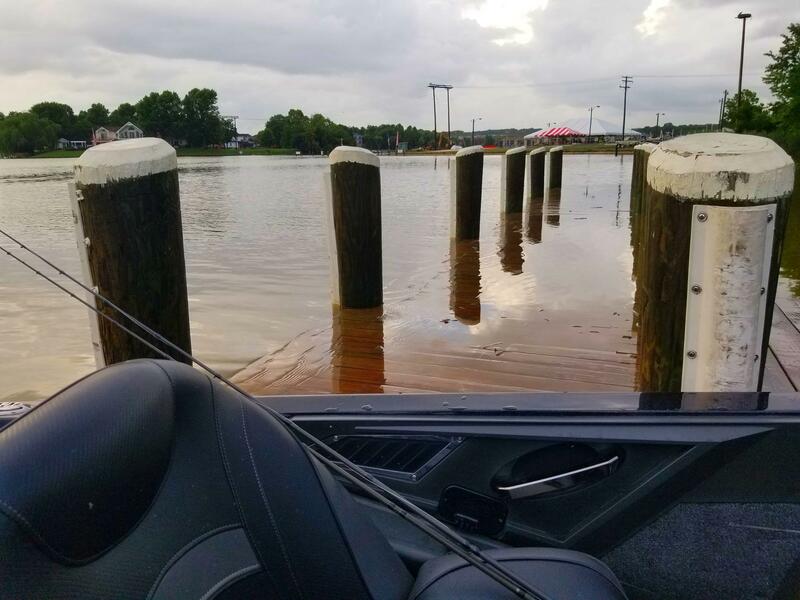 — Alabama’s Mark Daniels Jr., who was sitting in second place after the opening round Friday, vaulted to the lead on the strength of a monster 20-pound, 4-ounce limit today in the Berkley Bassmaster Elite at Lake Oahe presented by Abu Garcia.